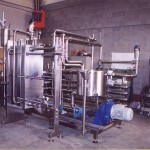 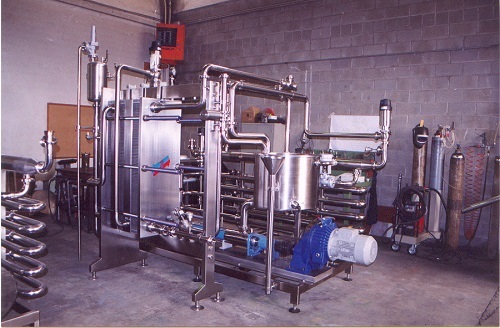 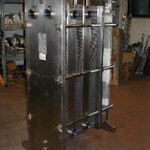 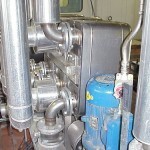 Three section pasteurizer plant for syrups. 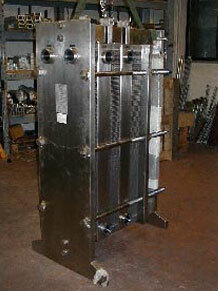 Welded plate heat exchanger on hot water plant production with steam. 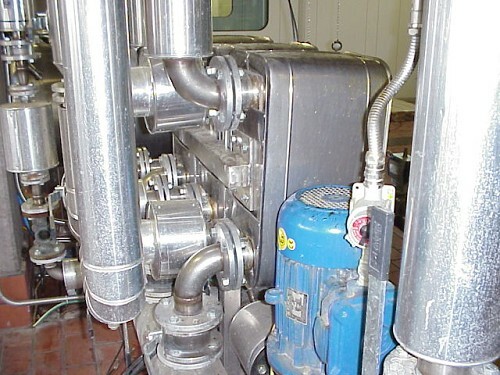 Water chiller on cosmetology plant.